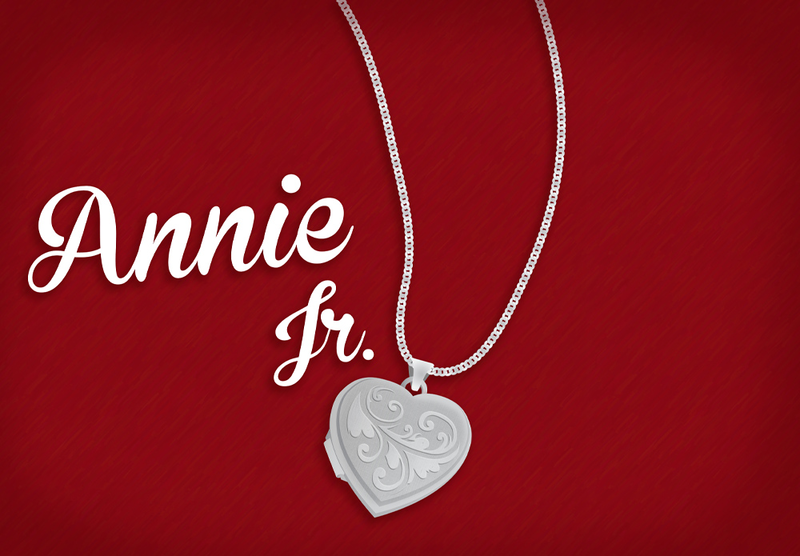 Bishop Conaty - Our Lady of Loretto High School Presents: Annie Jr. Thanks for attending our production of Annie Jr.! We look forward to seeing you at the next one!